Relax, recharge and explore… House of Hygge (pronounced hoo-gah) is the destination to go to unwind and slow down the pace of busy of life. We pride ourselves on offering fantastic coffee as well as a selection of beverages, snacks, yoga and events. 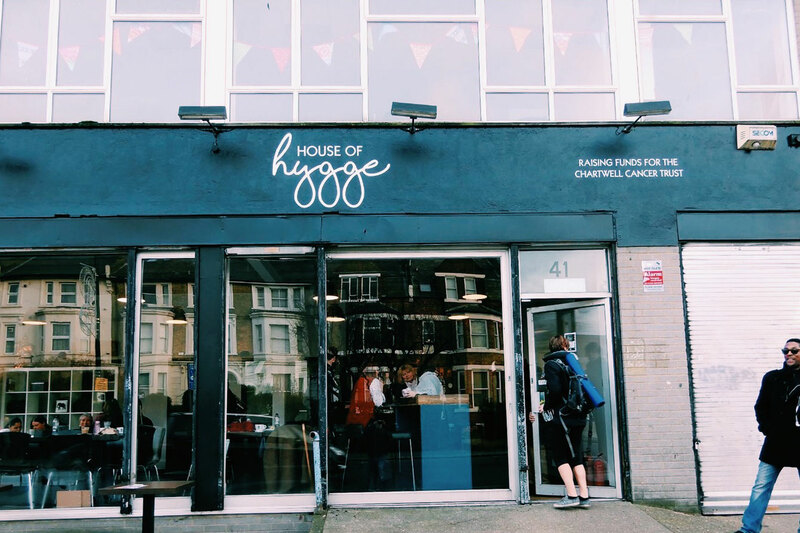 Based in the heart of Brixton, we are an experiential pop up store that aims to create a relaxing, collaborative and inspiring environment. Think of us as a one-stop shop for a mind and body MOT.